Thuli Nhlapo was seven years old when she realised that no one called her by name. She thought she had a disease and started isolating herself from her family and so-called school friends. 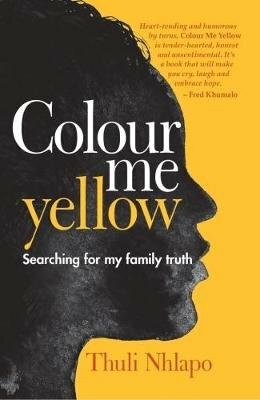 Years later, Thuli confronts her mother about her real father and real surname. She then embarks on years of searching for the truth to all her childhood questions. In the process she uncovers dangerous family secrets.